and slashes your face as a friend. a choir can’t reach when they sing. places where the scars will be. 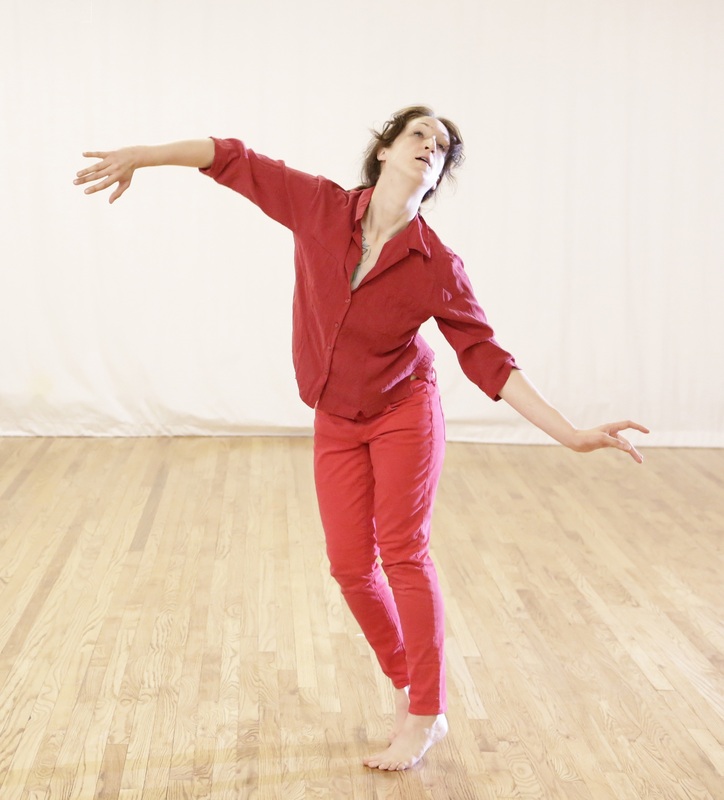 This entry was posted in butoh, Dance/Performance, Uncategorized and tagged 30/30 Briana Jones, photo Ron Yeh. Bookmark the permalink.